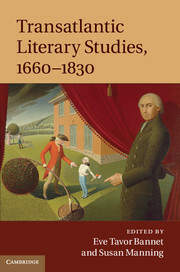 The period between c.1750 and c.1840 is popularly known for the rise of the novel, yet historical works by Enlightenment writers, including David Hume, Edward Gibbon and William Robertson, were some of its most commercially successful books. 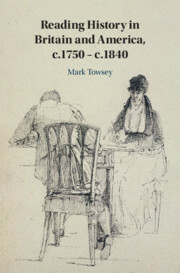 Moving beyond the range of previous studies that have sought to explain this success by focussing on publishers, writers and their ideas, Mark Towsey's study is the first to focus on the reading audiences themselves. 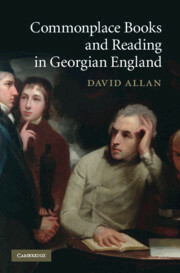 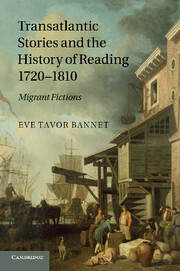 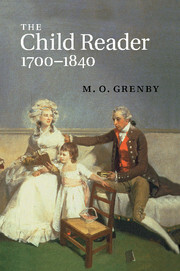 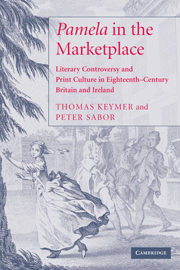 Drawing on a variety of sources including marginalia, letters, diaries and commonplace books, this lively book reveals why histories were so widely read, and shows how they were used by readers across the English-speaking world to make sense of social upheaval at home and revolution abroad. 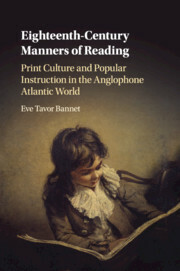 In doing so, it marks a major addition to the history of reading, shedding fascinating new light on how readers interpreted books in the past.